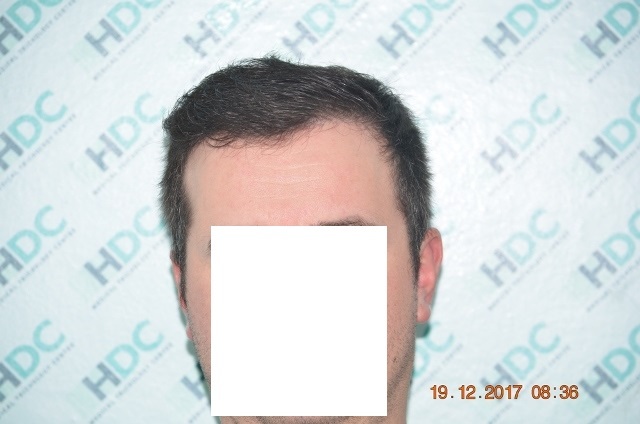 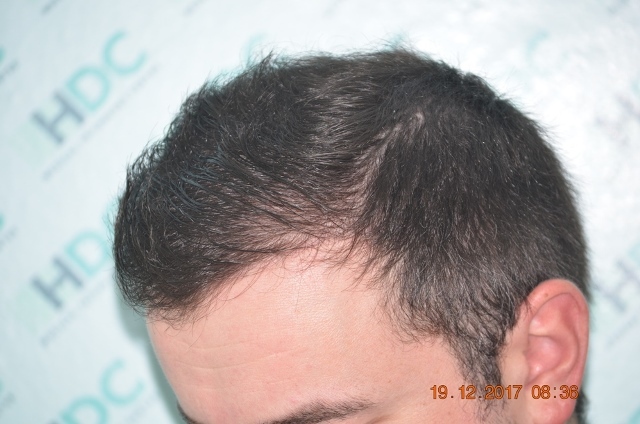 We will post later also the surgery on the crown for this patient. 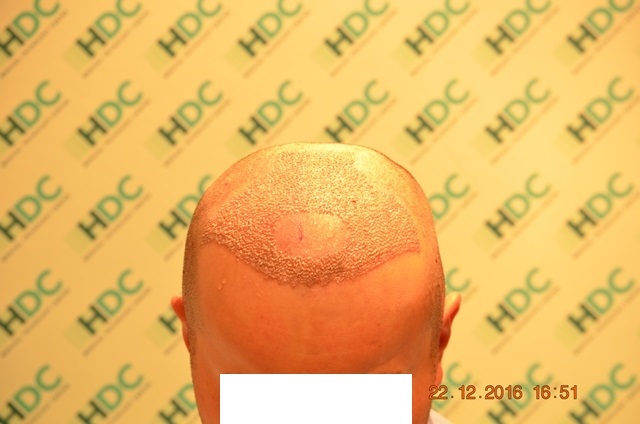 Good result but I don’t understand why he decided to shave his head after 1 year. 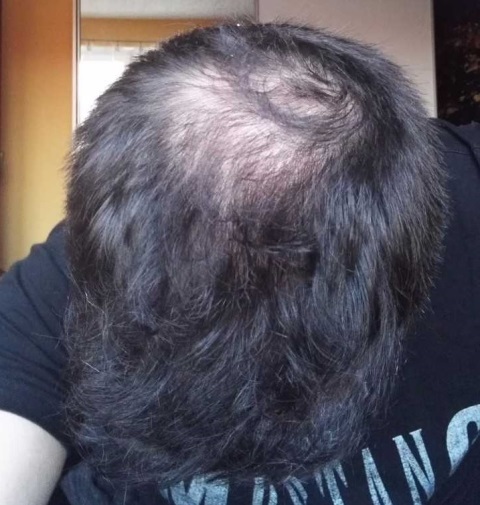 What s the point of getting a hair transplant if he eventually decided to shave his head? 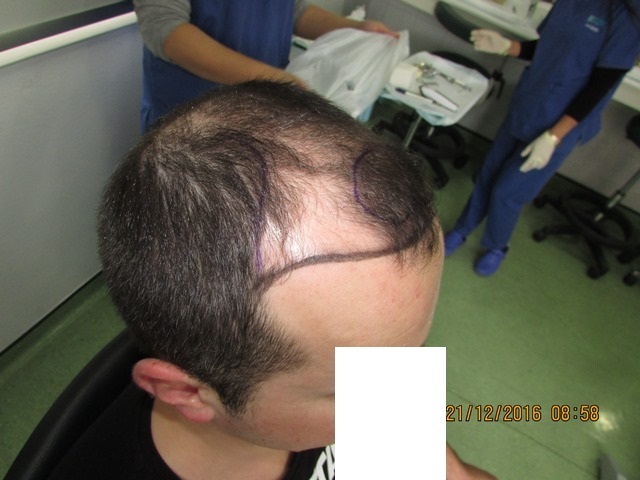 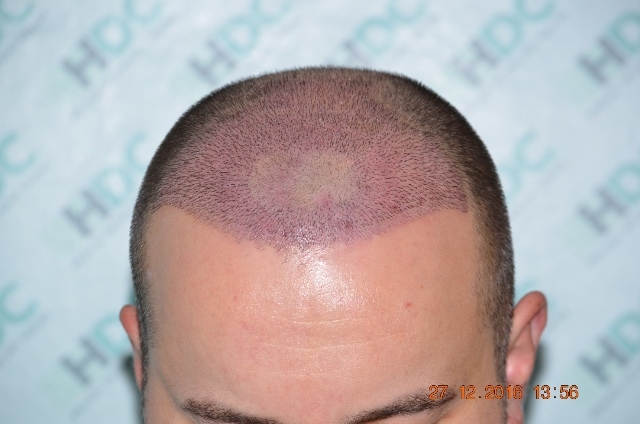 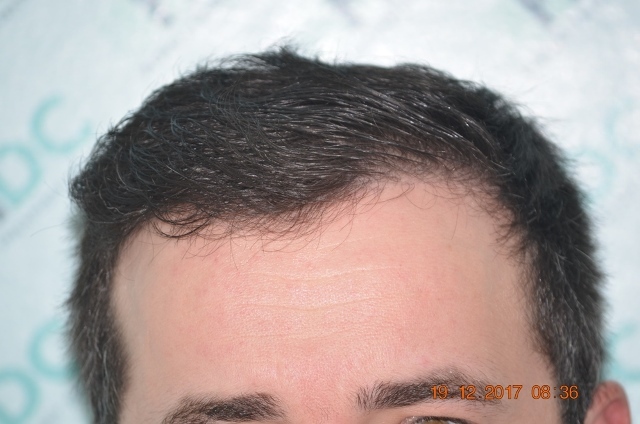 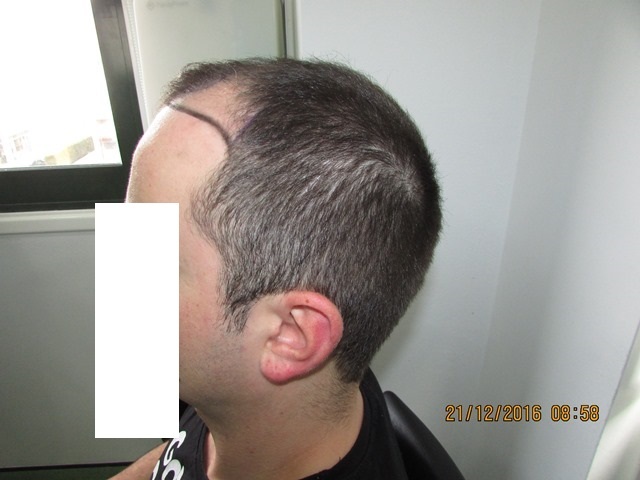 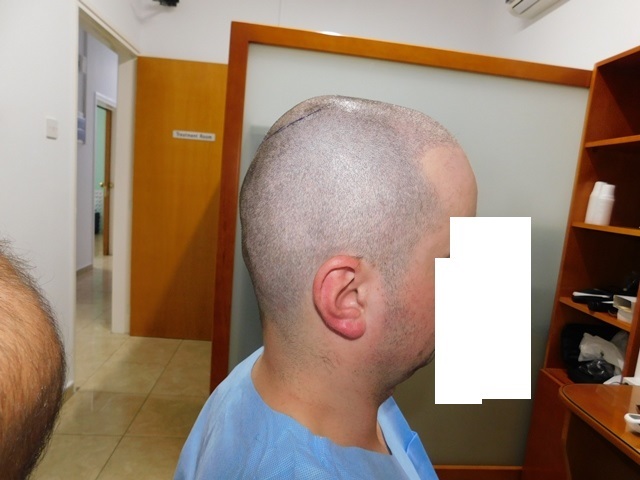 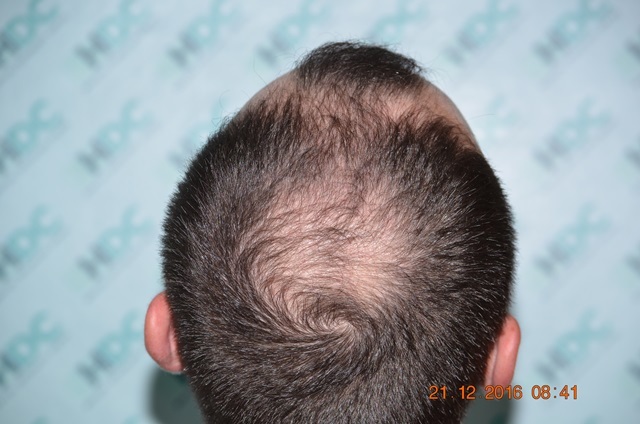 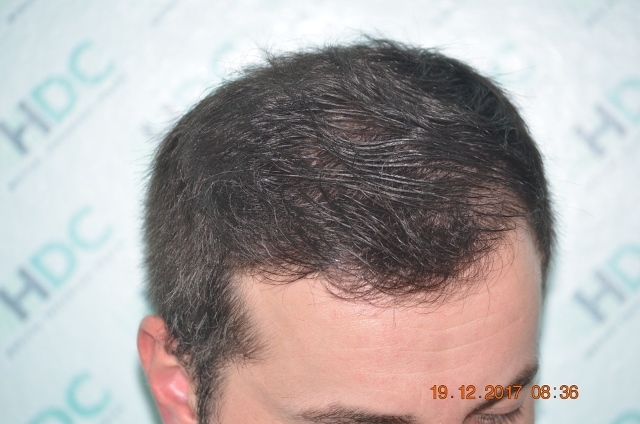 Why would someone shave their own hair after spending so much money on hair transplantation? 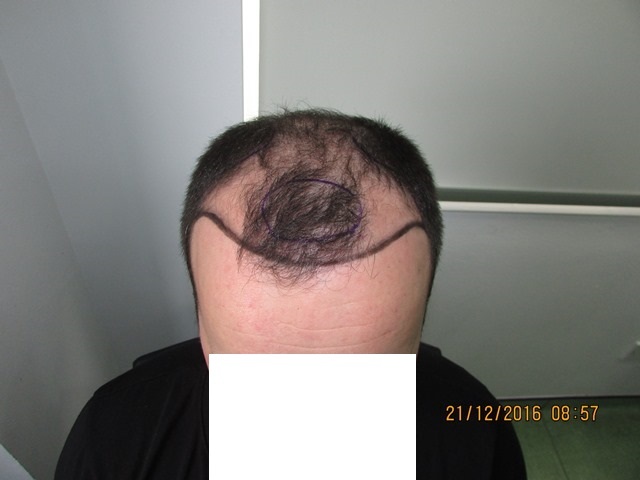 Looks like the procedure was a huge success though.